Palau has been described by its visitors as an unspoiled gem in the Pacific, a place of absolute serenity. Tourism is the leading economic driver in Palau, and sustaining this source of revenue means maintaining the island nation’s pristine environment — the very asset that draws visitors there. President Thomas E. Remengesau Jr. reported in his State of the Republic Address in April that Palau’s economy, after a slight decline in fiscal 2013, had steadily grown through 2016. The strong growth recorded in 2014 and 2015 was due to a major spike in tourist arrivals from mainland China. Economic growth was 6.9% in 2014, 10.6% in 2015 and — despite a drop in tourist arrivals of approximately 22,000 — 1.6% in 2016, driven by expanded construction activities and sustained consumer spending from wage increases. Tourist arrivals in 2014 and 2015 totaled 140,784 and 161,931, respectively, compared to 109,000 in 2011, and more than 50% were coming from mainland China. This added tourist volume was welcome news for some, but for others, it became apparent the numbers were putting stress on the environment and the nation’s top attractions. Remengesau says the increase in numbers from mainland China did not translate to more revenues for the country. “The dramatic increase in overall tourism-related revenues reflected the greater number of tourist arrivals from mainland China that also resulted in a much lower average revenue per visitor arrival,” he says. Revenues dropped by approximately 24% over those two years, he says. Remengesau says Palau learned its lesson from the spike and started to focus its efforts on high-value visitor markets. “Our tourism numbers have decreased, but — more importantly — revenue per arrival and visitor nights have increased by approximately 9% and 5%, respectively,” he says. The nation had 138,304 visitors in 2016. Palau’s largest attraction is its diving. 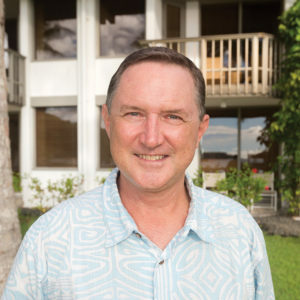 Dermot Keane, managing director of Sam’s Tours Palau, one of the Palau’s largest diving tour operators, and also a board member for the Palau Chamber of Commerce, says it is easy to market Palau to tourists, especially experienced divers. “Palau has made a name for itself. It has a positive image worldwide,” Keane says. In 2015, Palau passed a law designating a sanctuary of about 193,000 square miles. Under the law, 80% of its territorial waters are protected from commercial fishing and mining. The remaining 20% remain open to fishing for locals and a limited number of small commercial operations. Keane says Palau needs to maintain what it is doing right, but it also has to diversify its portfolio and make sure that tourists do not stress its natural resources. “We have to maintain the image,” he says. 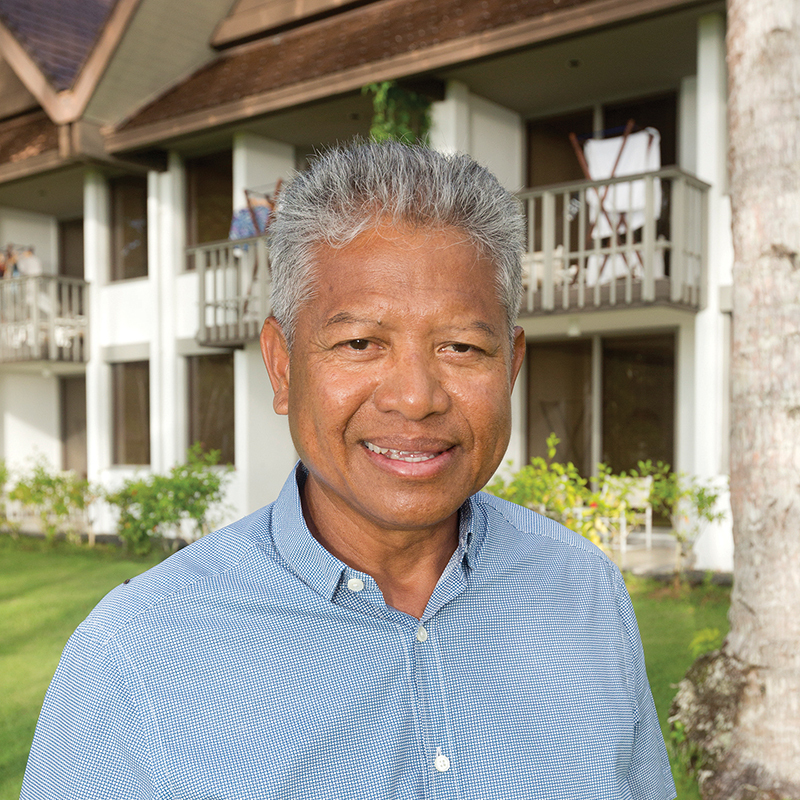 Ngirai Tmetuchl, owner of Palau Travel Agency and board chairman of the Palau Visitors Authority, says that Palau needs to diversify and expand its product from being just a diving industry. Tmetuchl says Palau has a lot to offer — bird watching, sport fishing, cultural and village tours — and offerings are improving throughout the other states of the island nation. “There’s a lot to see in Palau other than diving,” he says. Tmetuchl also says Palau should cash in on its popularity as a frontrunner in environmental protection and conservation. 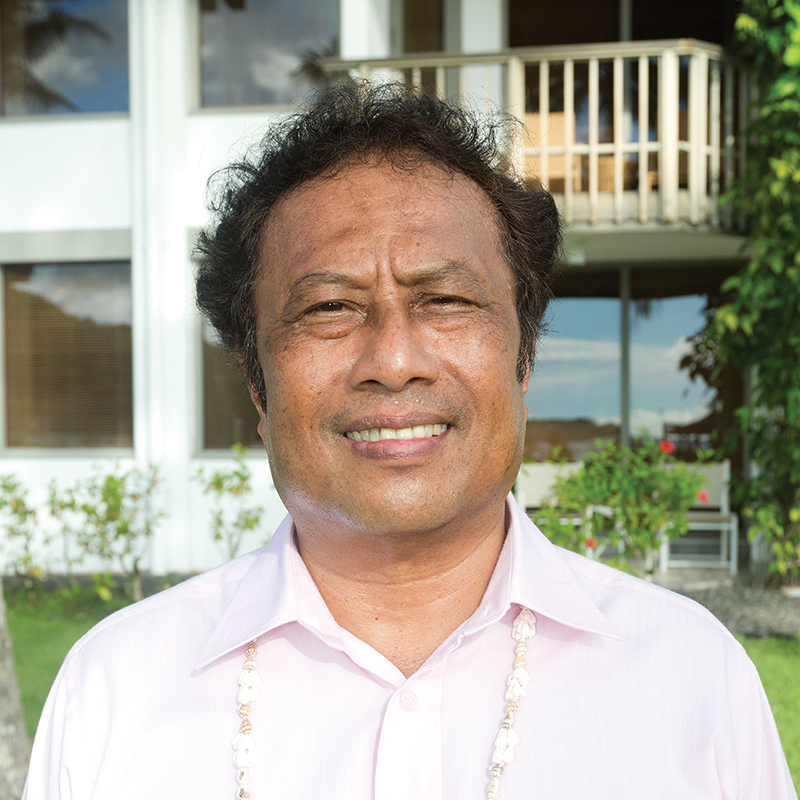 “Palau should find ways to use the environment policies for economic benefits,” Tmetuchl says. Belau Tourism Association President Leilani N. Reklai says the private sector of the tourism industry has been active in voicing their concerns to help develop the industry and influence policymakers and leaders to make sound judgment to improve and promote Palau’s tourism. Reklai says tourism, as Palau’s bread and butter, needs constant improvement and discussion, and part of this discussion is that the island nation should protect its product — the environment. “We try to bridge the industry with the government and bring the concerns of the industry to the government,” Reklai says. 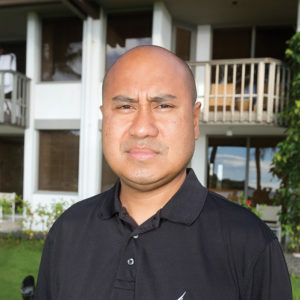 In recent years, Reklai says BTA has been working with the Palau Chamber of Commerce and the Palau Visitors Authority to come up with a direction for tourism for the government. She says the collaborative effort among industry partners has paid off, with the government heeding the call of stakeholders two years ago to limit charter flights that bring in low-end tourists. 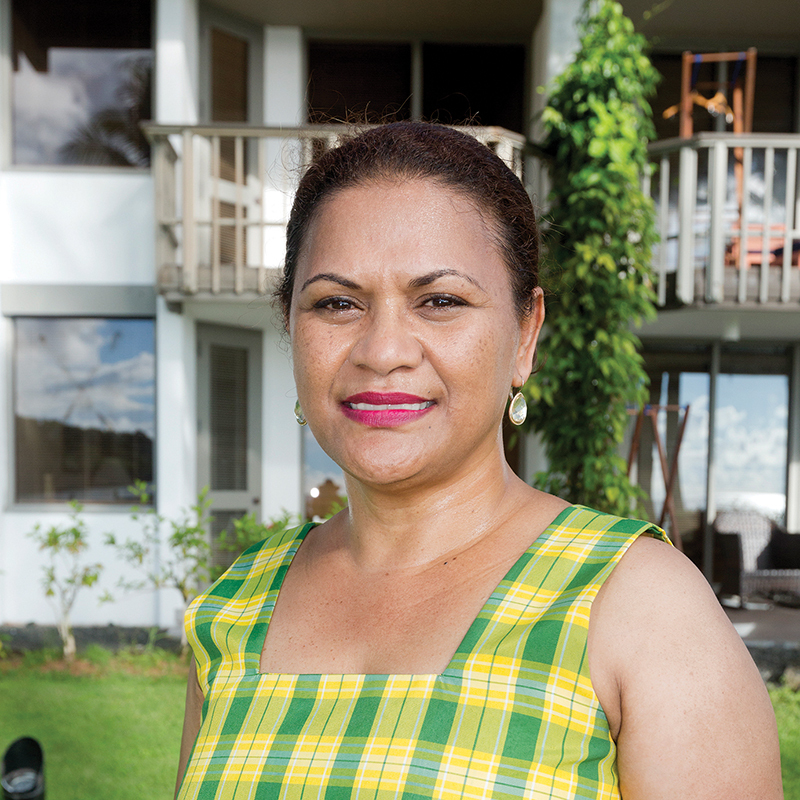 Reklai says BTA has been part of the five-year tourism framework endorsed early this year. The key focus of the plan is to shift from mass tourism to high-value, low-volume tourism. The framework establishes carrying capacity guidelines to encourage quality rather than quantity when dealing with tourists. It also encourages policy toward responsible tourism practices, where environmental protection remains a priority. Reklai says members of the BTA provided practical solutions to issues and says their voices have been considered so far and included in the government’s high-value tourism goals. Tourism is Palau’s highest revenue contributor, but the recent surge of mass tourism has impacted Palau’s limited infrastructure, including sewage capacity, roadways and the airport facilities. A much-anticipated public-private partnership agreement was signed Aug. 8, launching the start of a multimillion dollar improvement project at Palau International Airport. Representatives from the Ministry of Public Infrastructure, Industries and Commerce, Sojitz Corp. of Japan and Japan Airport Terminal Co. Ltd., which manages the Haneda Airport, signed the agreement at the capitol building, allowing for renovations and expansion work to begin. This agreement is the first public-private partnership scheme in Palau. The renovation and expansion of the airport will cost approximately $31.41 million, according to a feasibility study conducted by Sojitz and JATCO. The cost includes expansion and renovation of the terminal building, airport security screening equipment, baggage handling systems, IT systems, a new cargo terminal and parking lot enhancements. The study projects the number of visitor arrivals to reach 900,000 by year 2035 based on current travel trends and aircraft movements. The heavy tourism traffic has also contributed to overcrowding at dive sites and beaches where dive boats stop for lunch. Minister of Natural Resources, Environment and Tourism F. Umiich Sengebau says Palau’s policy is geared toward sustainable tourism and encourages the same for tourists coming to the island nation to share the same values. “Our environment is our economy; economy is our environment,” Senegbau says. He says the environment should be more important than the economic benefits that will be derived from it. Sengebau says this does not mean Palau should not take advantage of its unique and pristine environment, but there is a way to reap the benefits without destroying the environment. “To me, tourism benefits are secondary. We protect the environment, and it’s a way of life. The tourism benefit that comes out of this unique environment is really up to us. If you put the economy ahead of that, we will have a tough time ensuring a healthy environment,” Sengebau says. Sengebau says Palau is also trying to attract high-end investors who will help develop infrastructure in the country. Businesses have noticed the shift to the high-end demographic, though businesses in general are enjoying expansion opportunities in line with the number of visitors. 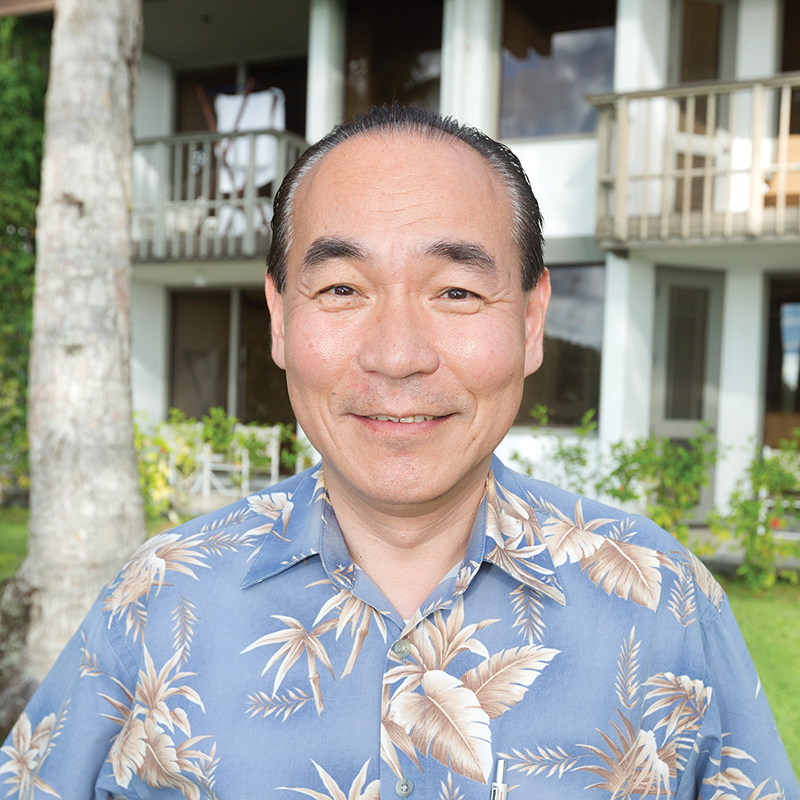 Shallum Etpison, president and CEO of the Neco Group of Companies, says his company recently added two more docks to the Neco Marine marina to accommodate more local tour boats and provide anchorage for high-end foreign private yachts. Etpison also opened the Captain Wilson Art Gallery at the request of Palau Pacific Resort to showcase Palau’s unique nature through photo prints and art and provide high-end souvenir items. Neco also added a Yamaha boat factory — a new 7,000-square-foot warehouse in Airai under Neco Yamaha — to manufacture Yamaha boat hulls locally instead of importing them from Japan to be able to save costs for local customers. But the tourism industry in Palau also presents threats for locally owned businesses. 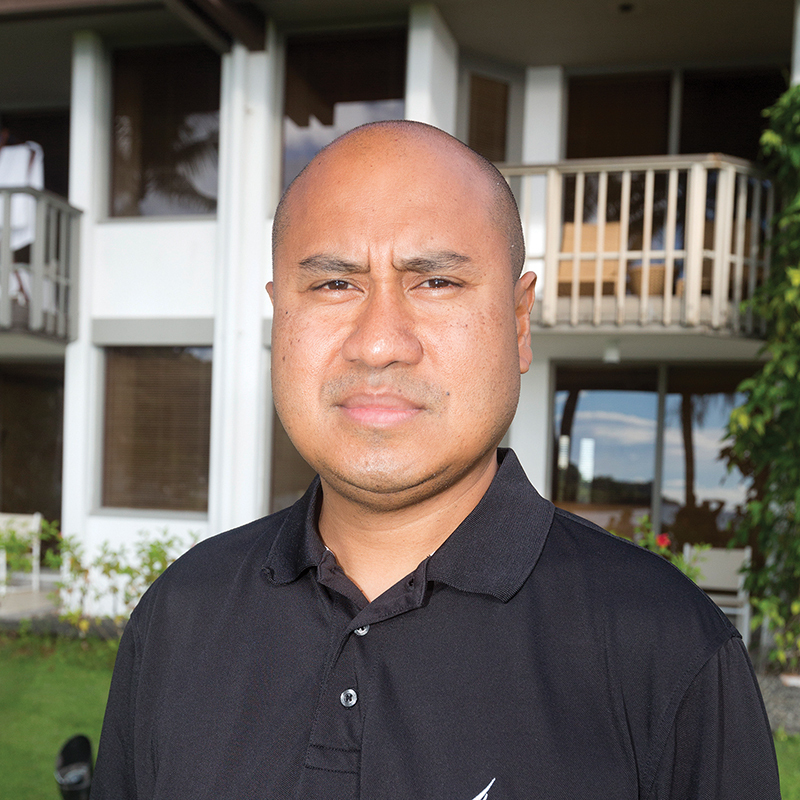 Etpison says businesses that take their profits out of Palau and avoid paying taxes locally by operating on a cash-only basis are a threat to the industry. He also says there is a drain of young Palauans leaving the nation to work overseas, making it difficult for Palauans to compete with foreign operators financed from abroad. The inconsistent and slow permitting process requirements for Environmental Quality Protection Board and historical clearance, whose operations do not have qualified personnel, are scaring off legitimate high-end hotel investors Palau needed to improve the infrastructure. One of the premiere resort hotels in Palau, the Palau Pacific Resort, is expanding with the construction of pool villas. PPR says that construction work on the hotel, owned by Pacific Islands Development Corp., a subsidiary of Tokyu Land, is expected to start in late March and scheduled to be complete at the end of 2018. There will be eight villas with private terraces and infinity swimming pools to include five lagoon-view villas facing Ngereksong cove, two pond-view villas facing the Lotus Pond and one hilltop villa equipped with three bedrooms, one of which is the largest room in Palau. Naoyuki Maedani, general manager of PPR, says last year the hotel enjoyed a high occupancy rate, but this year the numbers are down. “It’s not only PPR but also other hotels,” he says. He says the influx of mainland Chinese tourists is changing the market. Chinese tourists more often prefer low-end hotels or cheaper apartments for accommodations. Maedani says despite fewer tourist arrivals this year, the hotel supports and is confident in the government policy of attracting high-end tourists. In fact, he says, PPR invested heavily on Palau with new investments catering to the high-end demographic. 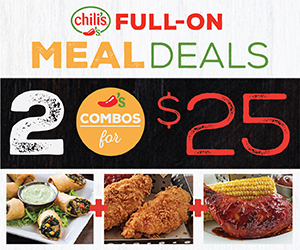 “There is a big potential. Palau is really one of a kind in the world. 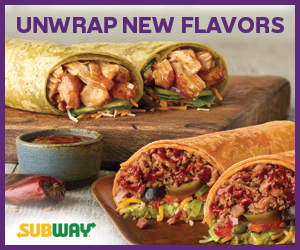 Most of the customers coming are very happy and want to come back,” Maedani says. Water activities are Palau’s largest attractions. Palau has experienced an influx of visitors from mainland China, who tend to prefer less expensive accomodations, experts say. The Neco Group of Companies added two new docks at the Neco Marine marina in Koror in response to the need for more local tour boat and high-end yacht accommodations.